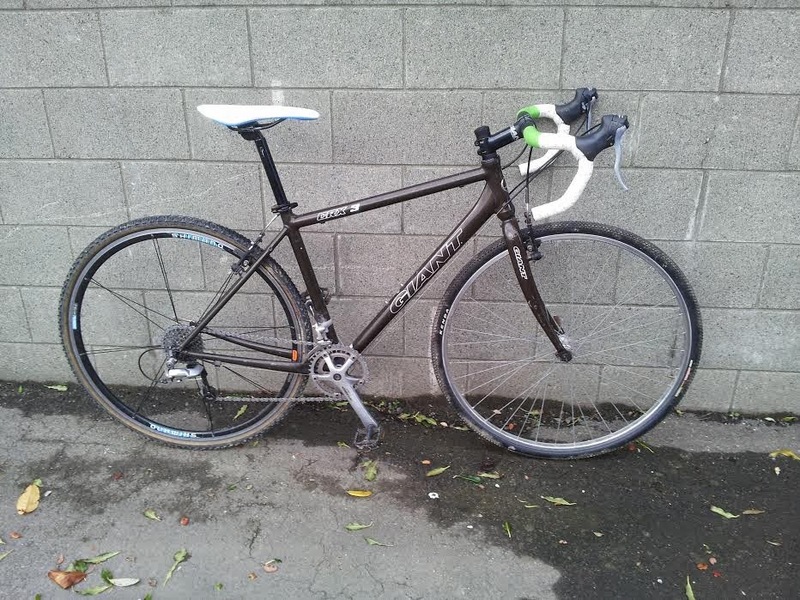 Biketec NZ: Would you like to ride this bike in Huttcross#2? Would you like to ride this bike in Huttcross#2? Do you know someone who wants to give the next round of the Huttcross Cyclo-cross series a go on a Cross bike? The guys at Biketec have built up the "Brown Bomber" just for this purpose. Its a medium with a sloping top-tube so it should fit a fair few different sized riders. Email us on huttcross@xnet.co.nz if you are keen. Building a loaner bike for Cyclocross season.